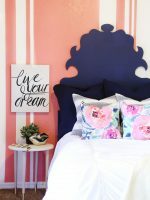 Today’s teen girl’s room makeover is very, very special to me and near and dear to my heart. Several months ago, I found out that one of my kid’s favorite babysitters, Karli (a teenager we met at church) was soon to undergo major surgery from her pectus excavatum. Pectus excavatum is a congenital disorder which causes the chest to have a sunken or “caved in” appearance. 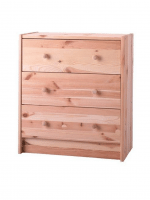 It is the most common congenital chest wall abnormality in children. Often times, this issue is only cosmetic but with our sweet friend Karli, her chest was caving in and pressing on her heart, causing her a number of issues. Karli recently had her surgery to have this corrected, which is a crazy, extensive surgery and has caused her an incredible amount of pain. About a month before her surgery, her mother and I had the idea to surprise her with a bedroom makeover while she was in the hospital having surgery so she would have a special place to come home to recover and hopefully, lift her spirits a bit at this tremendously difficult time in her life. Karli is one of the young women in our church that I work with and she is one of the sweetest, most fun, intelligent young ladies I have ever met. I obviously jumped at the chance to give her a new space to recover and enjoy for many years to come! 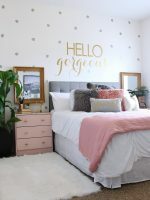 I completed Karli’s room makeover on a $300-400 budget and also used several extra decor pieces that I had on hand. 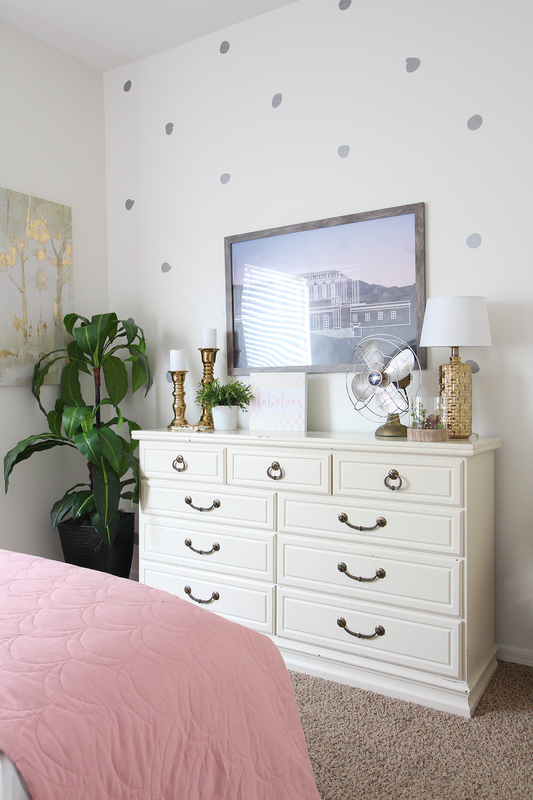 First, I created a focal wall with these hand-drawn vinyl polka dots (available in my shop!) 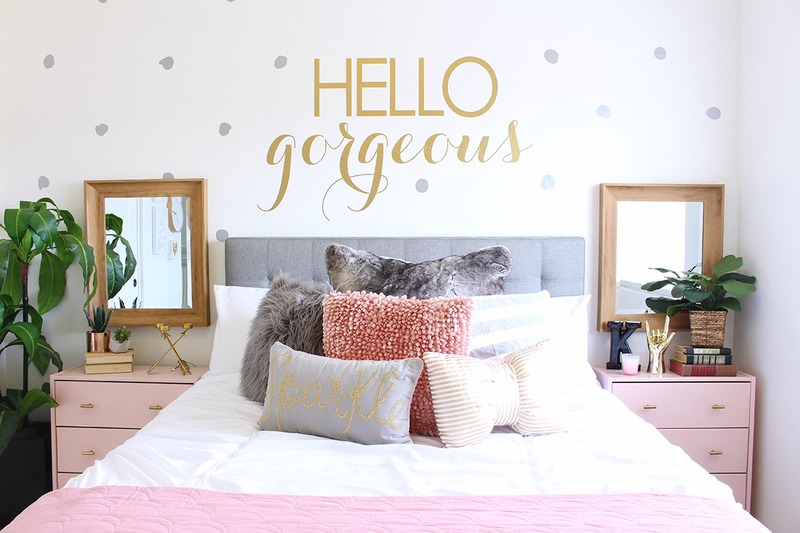 and the oversized Hello Gorgeous vinyl decal for above her headboard. I wanted to paint a design on the wall but Karli’s family is renting and we were unable to paint the room. 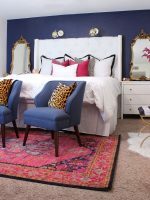 The great thing about vinyl is that you can do a fun accent wall without damaging the walls. You just peel it off when you move and no one can ever tell that they were there! 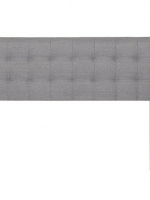 I ordered her grey tufted headboard from Amazon and it was SUCH a good deal!!!! 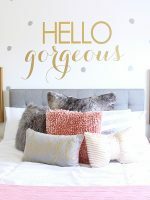 If you want to dress up your room a bit, this headboard is a winner! 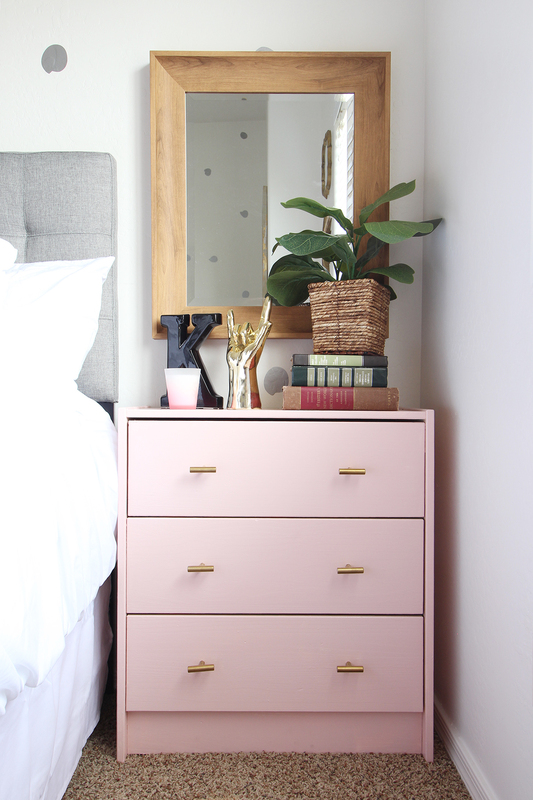 I painted the Ikea Rast nightstands (Only $40 at Ikea but you can get them around $100 on amazon if you don’t live near Ikea!) 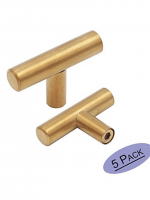 and painted them with Behr Noble Blush and added these brass bar pulls I found on Amazon. 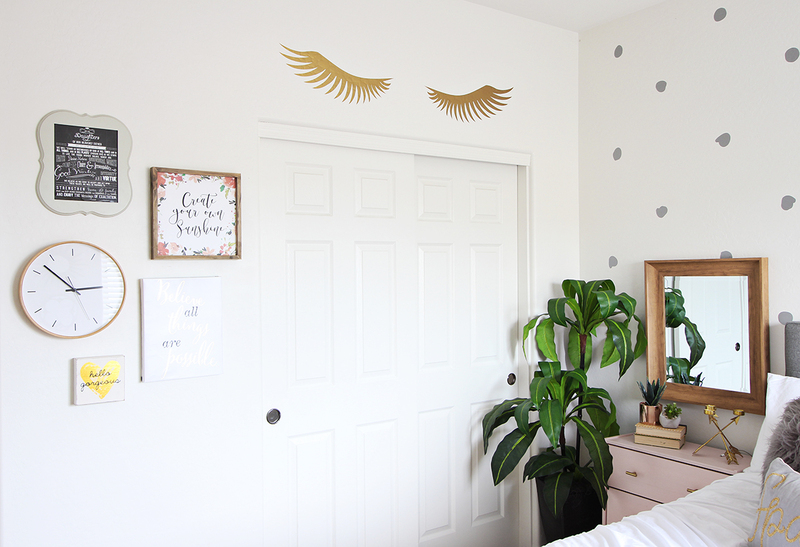 I also made these cute gold eyelash decals for above her closet. 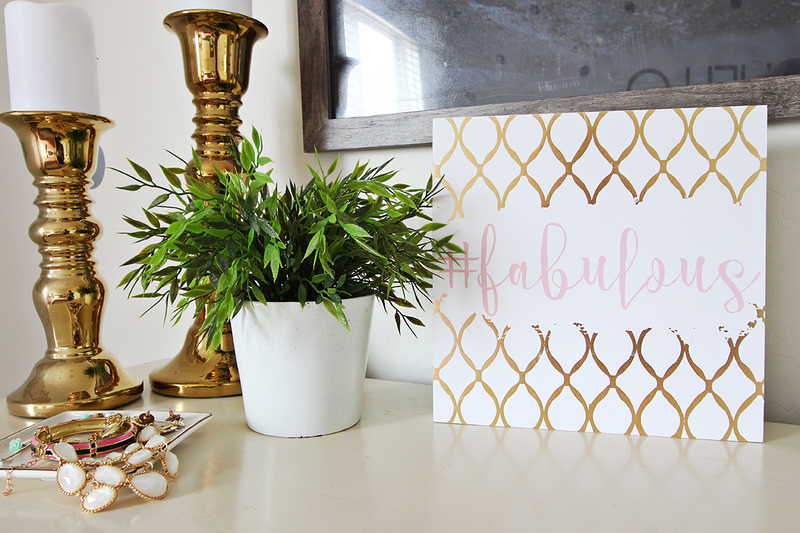 These are also available in my shop in over 22 colors and 3 different sizes! 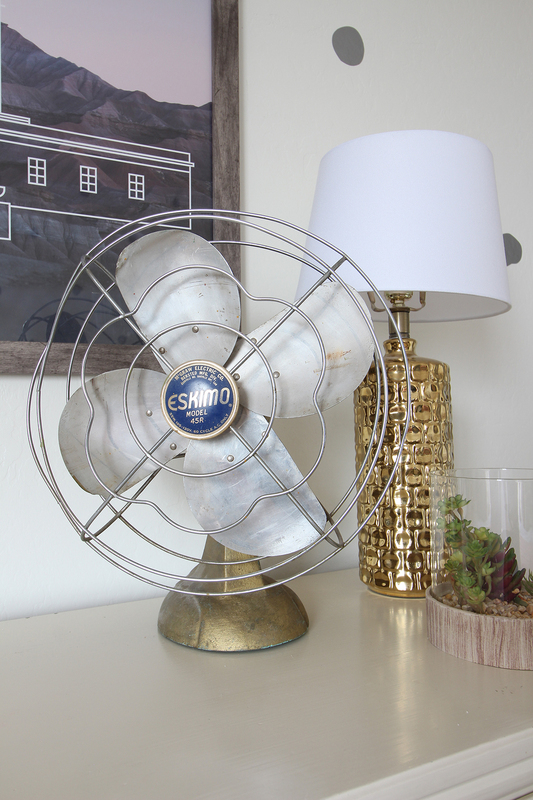 Karli had this cute fan on her dresser so we kept both the fan and her dresser from her old bedroom. 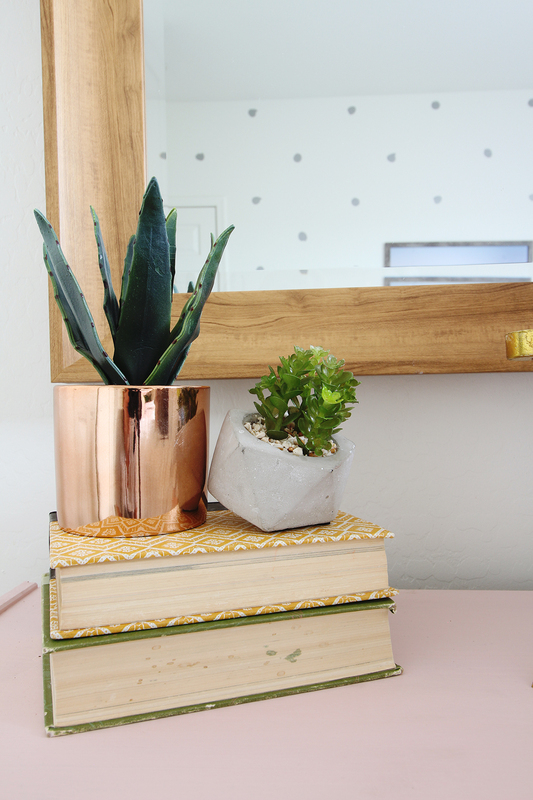 Most of the plants and accessories came from Target and At Home. The print above her dresser is from Vintage Revivals Shop. Its the Mesa Arizona LDS Temple. 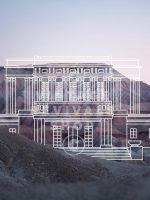 To learn more about LDS temples and our beliefs, click here. This was truly an honor to create this space for Karli. My hope is that she will feel our love for her and enjoy this space for years to come! We love you Kar!!!!!!! Love the room! What size did you get the mirrors in from At Home? 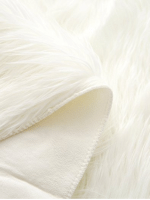 I wanted to order them but they come in a few different size options. Beautiful job redoing Karli’s room, she sure deserves it after what she’s been thru. A very unselfish thing to do for her, am sure she’ll love her room. Best wishes to Karli, may she have a most successful recovery. Loved everything you did, looks fantastic. That’s such a nice thing to do! The bedroom looks amazing! Wishing Karli good luck in the surgery and a speedy and successful recovery. I love it.. Everything is great.. Especially the pink and the polka design.. Great!! there is no text here and only picture. Do you have more to share? I love what I’m seeing and would like to see more!! so strange, as soon as I left my comment, suddenly all the other pictures and text appeared. what? That is so weird! Love it! The room and the love behind it. I hope she’s enjoying her “new” room.